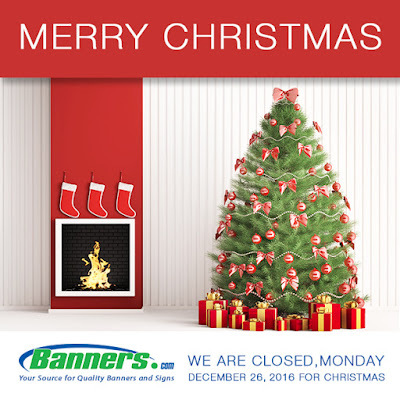 Our offices will be closed on December 26th so our employees can spend time with their families for Christmas. We will also be closed on January 2nd for New Years. Please keep these dates in mind if you order as UPS will also be closed on those days and will not be delivering packages. We hope you have a very Merry Christmas. God Bless.